ICIWaRM partners – UC-Irvine’s Center for Hydrometeorology & Remote Sensing, Chulalongkorn University (Bangkok), UNESCO-Bangkok Office and the Asian G-WADI secretariat CAREERI – have been collaborating on workshops on applications of satellite-based precipitation estimates to water resources challenges in Monsoon Asia. Three such workshops have been held thus far. First, a technical training sess ion on PERSIANN took place during Thai Hydrologist Association’s (THA) 2015 conference in January 2015. It was attended by about 50 water scientists and engineers. It mainly focused on the G-WADI Precipitation Estimation from Remotely Sensed Information using Artificial Neural Networks – Cloud Classification System (PERSIANN-CCS) GeoServer. It also introduced two new precipitation products developed from PERSIANN including PERSIANN-CONNECT and PERSIANN-CDR. PERSIANN-CONNECT is a searchable database of global extreme precipitation events with various climate characteristics. PERSIANN-CDR is a climate data record of precipitation for over 30 years and is derived from PERSIANN. Both products are useful for studying climate and extreme precipitation events, such as heavy rainfalls during monsoon season. As an outcome of this meeting, the ASEAN Academic Research Group created a sub-group on PERSIANN. 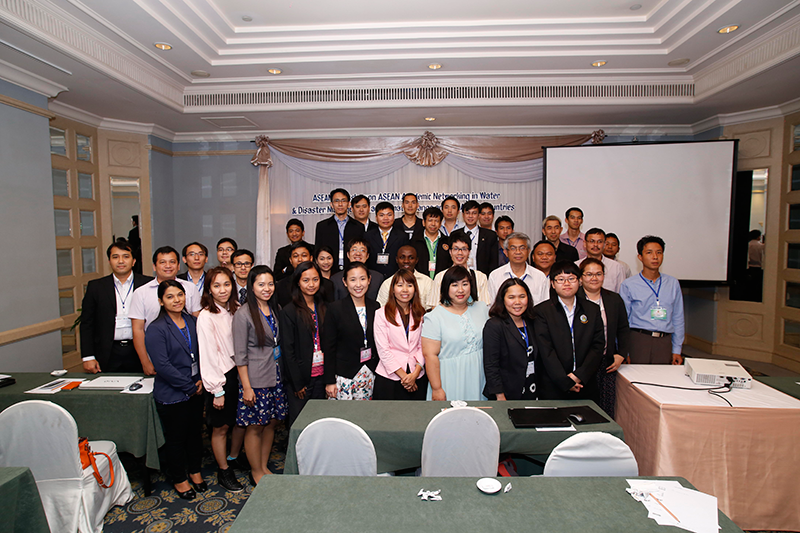 This network held a second technical training workshop in October 2015 at Chulalongkorn University’s Faculty of Engineering in Bangkok. 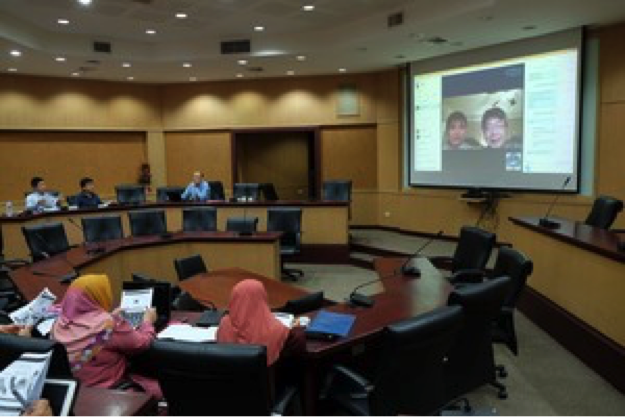 Researchers from eight other ASEAN countries participated, along with more than 10 Thai researchers. 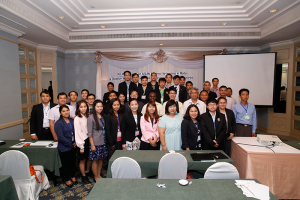 A third ASEAN technical workshop, on “Remote Sensing Precipitation and Bias Adjustment of PERSIANN-CCS Estimation for Water and Disaster Management,” was held from 24-26 January 2017 at Chulalongkorn University. The workshop was led by Drs. Kuolin Hsu and Phu Nguyen, and emphasized the reduction of error in satellite precipitation products though the incorporation of additional ground based data. They also demonstrated other products from the PERSIANN family, such as RainSphere and the iRain smartphone app. A more detailed write-up of this event may be found at the UNESCO Bangkok office website here. More information on PERSIANN products and related tools is available at http://chrs.web.uci.edu/. More information on The ASEAN Academic Research Group can be obtained from Piyatida Hoisungwan, Chulalongkorn University.